Two master chefs, two celebrities and one dish. Those are the ingredients for the new TV show Chef In Your Ear. 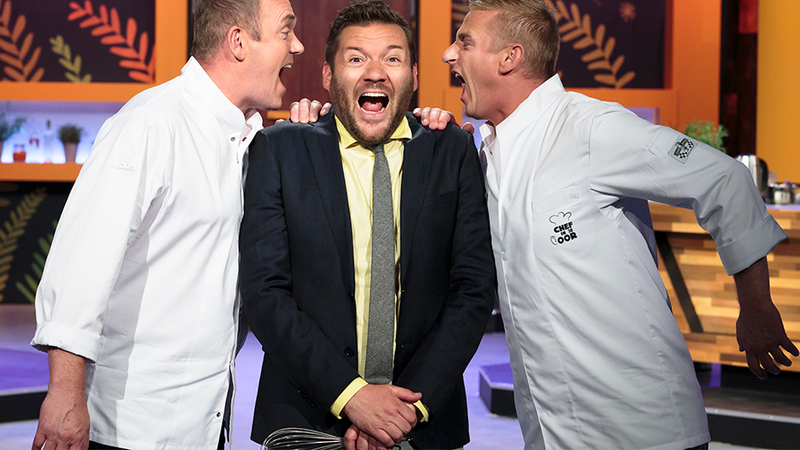 This is the most surprising cook off on Dutch television, as the master chefs are not allowed to put one step in the kitchen. And to make it even harder, they can only help their well-known team members by giving instructions through an earpiece. Which team will perform the best and will eventually serve the most delicious dish?